My heart has been prepping for 2014 for days now, but I knew 2013 was owed its due post. So, here's a bit of our 2013 in review. Overall, it was a blessed year full of challenges and grace and love. Friends, family, engagements, trips, weddings, oh my. Before I jump started a new year I better take a bit of time to reflect on all the good of 2013. There was so much good! 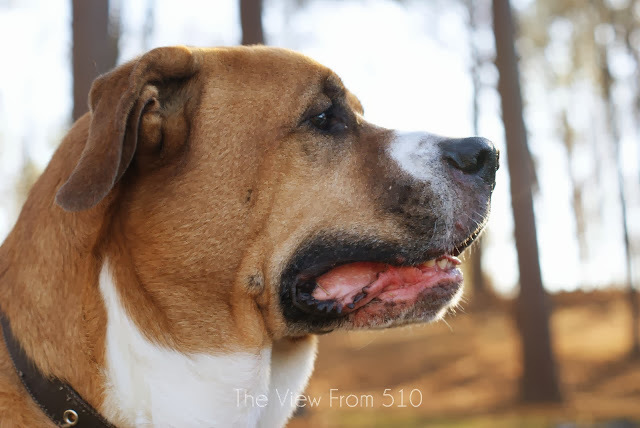 -I reflected on the many milestones Jackson pummeled through. 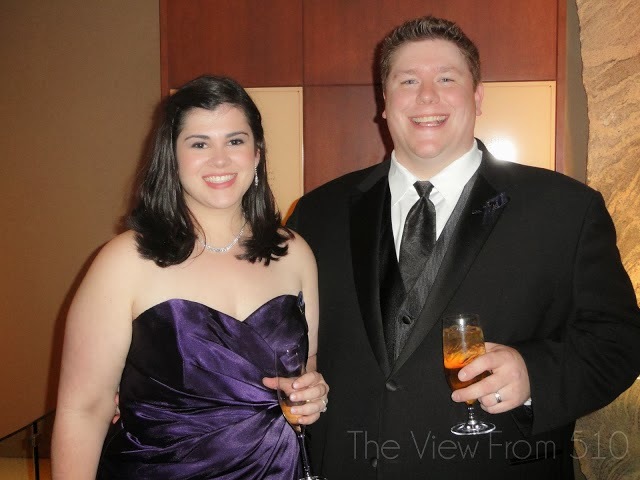 -Attended the SC State Society Inaugural Ball. Gah, this was such a fun moment in life! My cousin was the chair of the ball giving me the opportunity to serve on the committee. So.Much.Fun! Loved this experience. -Gave thanks. Such a great post to look back on! -Actually got crafty...and enjoyed the mess. -Jackson's sweet toddler vocabulary progressed with an "I luh you." 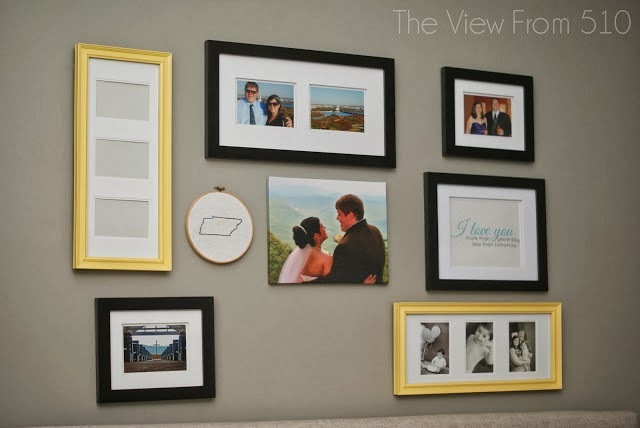 -Hung our gallery wall in the master bedroom and love it. In fact, I need to share it's minimal updates. Perhaps that should be added to the 2014 to-do list! 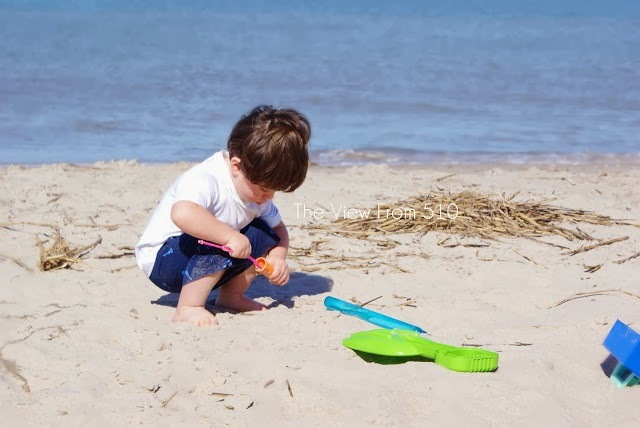 -Enduring the beginnings of terrible two's with a few tricks up our sleeves and a lot of prayer. -Prioritized our pets. Oh lord, don't even get me started on this sweet pup! If you follow me on InstaGram, you know we've been through the ringer with Millie in the last week. Thankfully, we're headed into 2014 with a diagnosis and hope of many more healthy years with our baby girl. -Spent a lot of time writing sappy posts about parenting, monthly milestones and all around family awesomeness. Clearly my child was on the verge of a birthday. 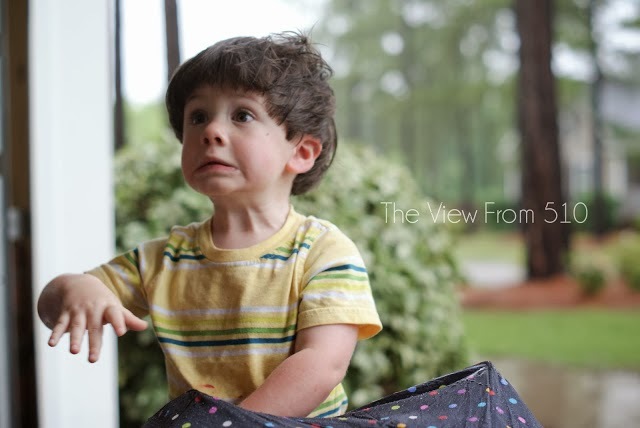 -Yep, Jackson turned two. We celebrated with Emma in a joint party at The Little Gym. I'll never forget the drive home as he sung happy birthday to himself then told us it was the best day ever. Talk about being overcome with lots of grace and thanks. 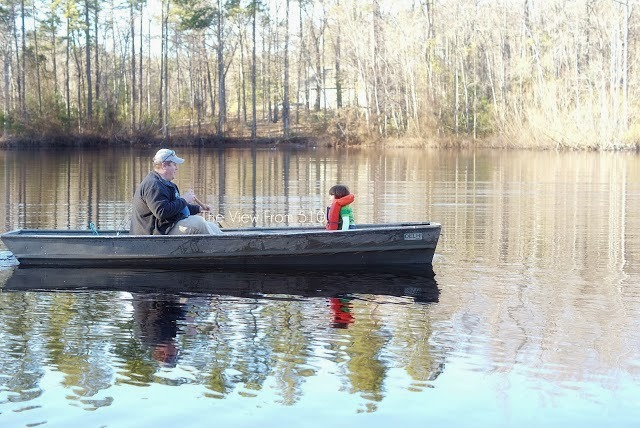 -Looking back, I spent some time in April doting on Brandon and what a rockin' husband and dad he is. Did you know he's the laundry man around the house? And? 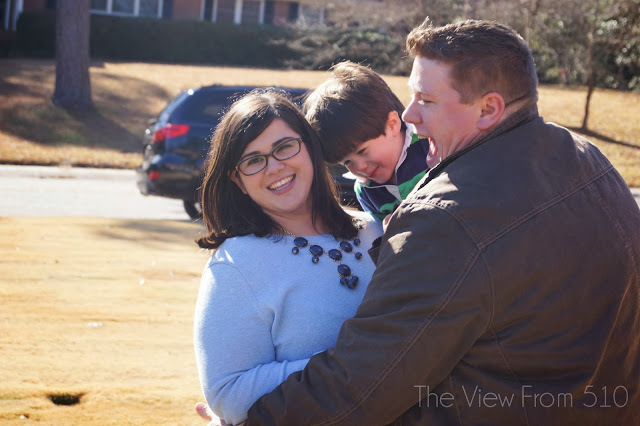 I shared a little piece of my heart on how I approach marriage. 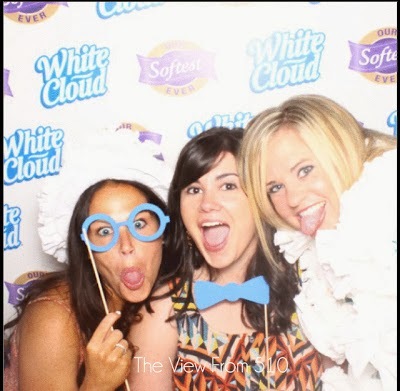 -I gushed over my love of the blog community. -Shared my best menu planning tips! I'm such an advocate of menu planning, it'll do wonders for your budget and grocery time! -Remembered G-Pa on the blog...eight years after his passing. Miss that man. -Talked about choosing a 'good enough' life and getting messy in motherhood. -Took a fool's vacation...Praying the 2014 beach trip goes better than this catastrophe. 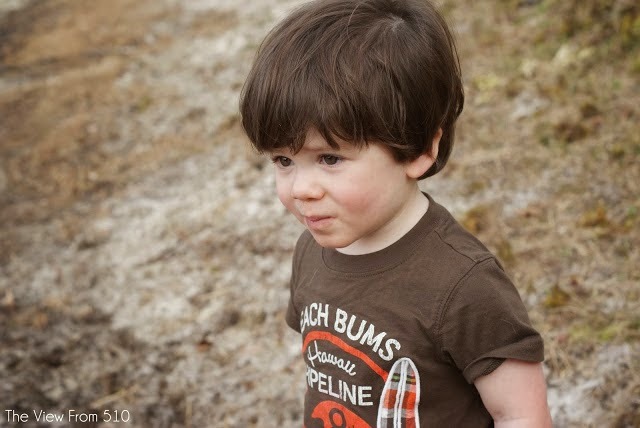 -Delved into the trenches of the mythical terrible two's. We've spent the following six months deep in these terrible two trenches. 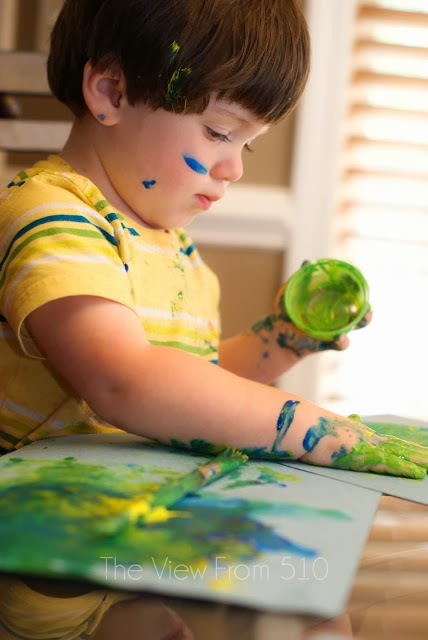 -Let my toddler explore his inner artist. -Celebrated Brandon's third Father's Day. -Shared the Kickoff to Cookout Season Series. 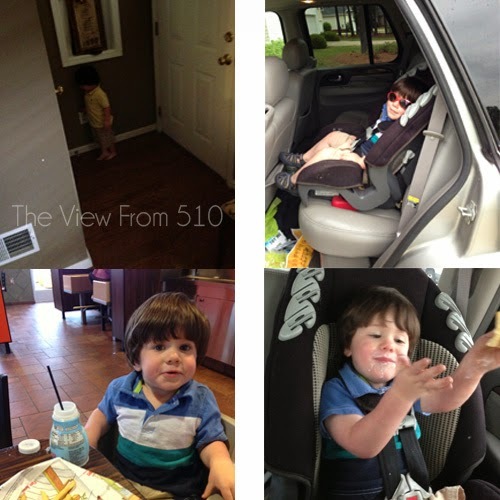 -Recapped some moments with Jackson. They really just slip by you! This experience involved many posts, and I could post so many more. I'm thankful to my family who helped provide me the opportunity to turn my blog friends into real live people I could hug and bond with for three days this Summer. 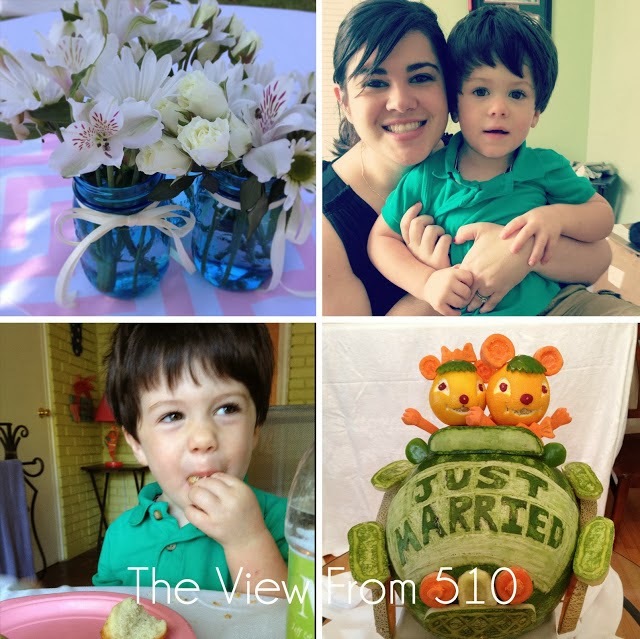 -Brandon and I celebrated five years of marital bliss. Let's get real. Marriage is work and it's a blessing to have someone stand by you each day. Blessed, we are. 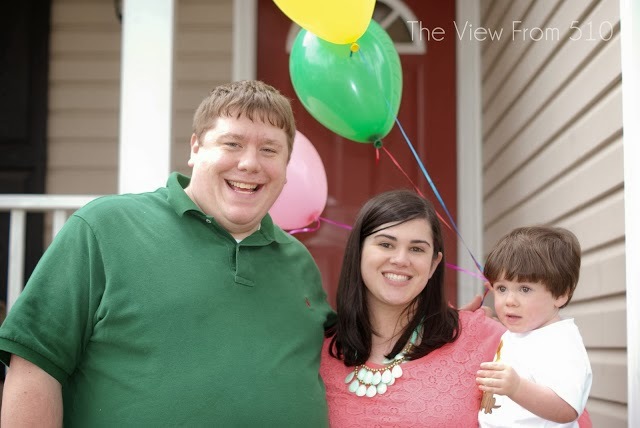 -Also, truth be told, the blog was a bit quiet this month because I was planning Brandon's surprise 30th Birthday Party. -A gathering of his oldest, closest friends in the mountains...away from reality to celebrate him and his friendships for a few days. It was more than I could've ever imagined. My heart was so overwhelmed many times over the weekend. 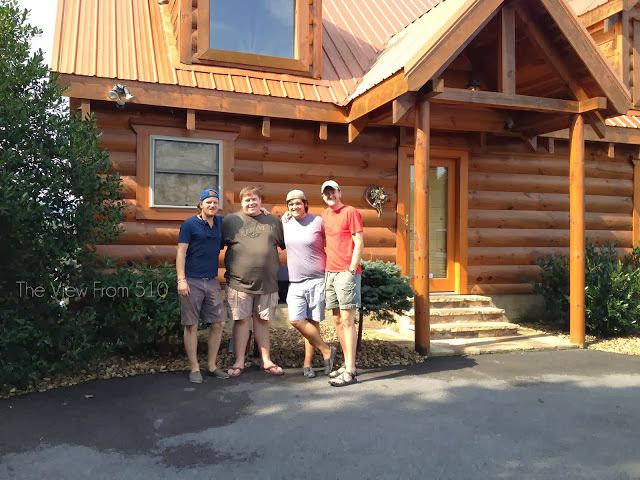 In January 2013, I set out to be inspired by Brandon's friend Jimmy, and really he was the spark behind planning this trip. -My cousin got married and I co-hosted the Post-Wedding Brunch. We had a lot of fun with this! It was such a beautiful wedding and an even better addition to our family! 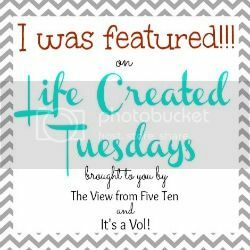 Teamed up with Sarah of It's a Vol and announced our Life Created Tuesdays link party! HOORAY! I've loved sharing in this party with y'all each week. 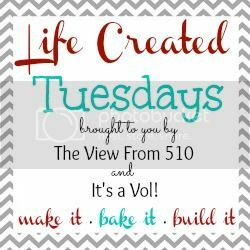 We'll be picking up with week 16 of Life Created Tuesdays next week! Join us? Find more details here! -Joined up with The Nester to partake in her 31 Days challenge. I chose 31 Days of Writing My Heart. A general topic that would allow me time for reflection and quiet. This month, this exercise was life changing. 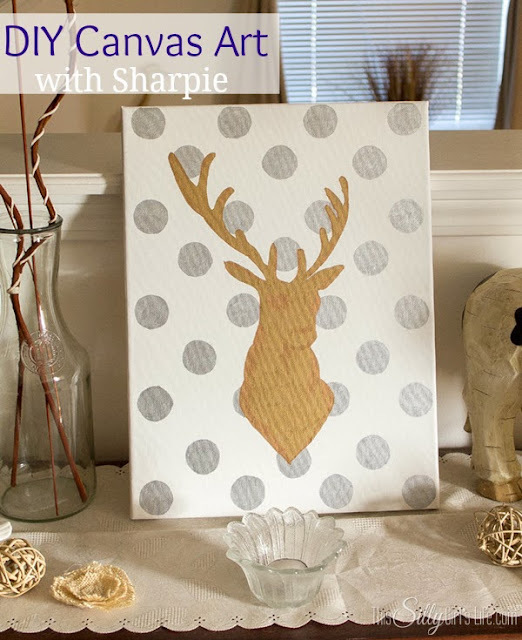 You can find the series anchor post here. And, although I didn't publish all of the drafted posts for this series, my heart grew tremendously in these 31 days. Wild what a bit of quiet can do for ones soul. -Some months are a blur. Hopefully I'm not the only mother who feels as such. November was this type of month for me. 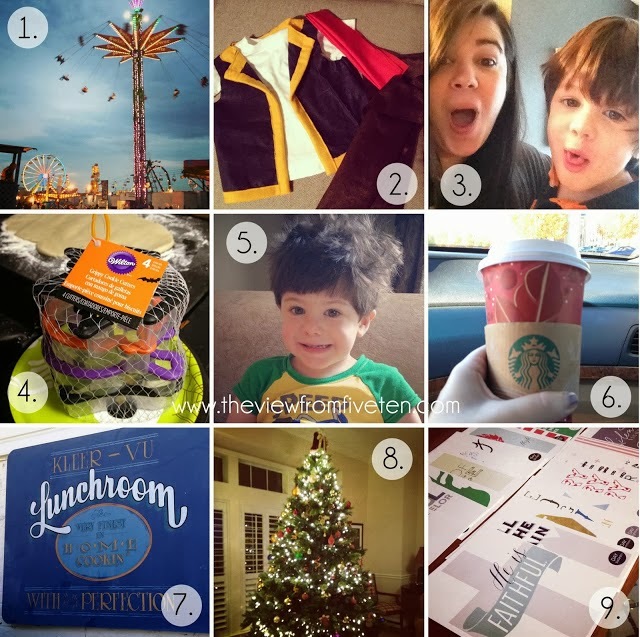 Sometimes a five on friday post does just the trick to gather all those fleeting moments! For example, you like how Halloween 2013 is thrown in with November? Don't judge. -Spent time being thankful and preparing for the advent season. All in all 2013 presented it's fair share of obstacles, mainly those of which I plan to address in a few goal setting posts in the coming days. For now, I like taking in the highlight reel. Many blessings in 2013 and I do believe 2014 has many more in store. Happy New Year from my wild family to yours! 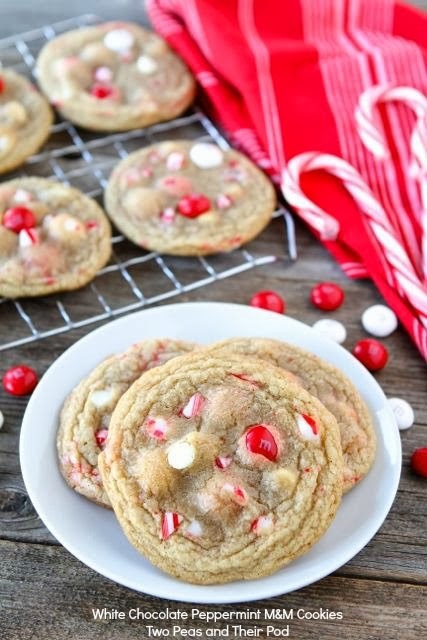 Once upon a Christmas, I finally made my first ever Chocolate Chunk Peppermint Cookie. 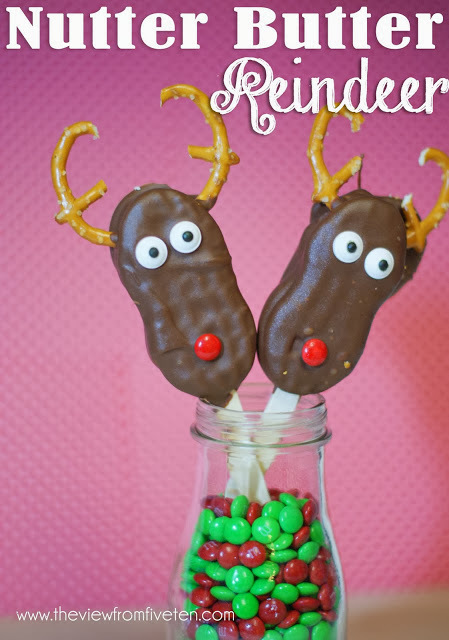 And, I'll now be making this recipe each and every season! 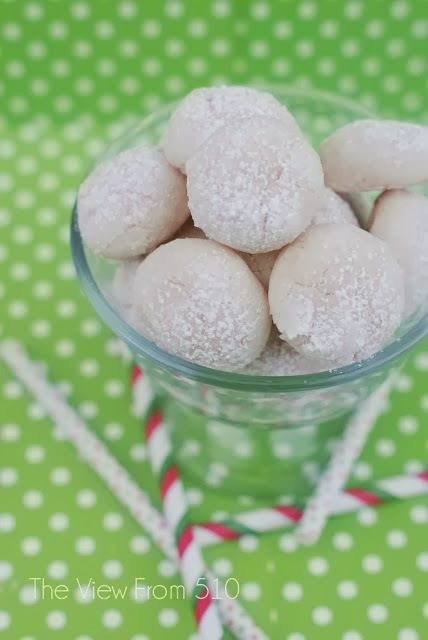 This was my favorite recipe from all our test batches for the Christmas Cookie Guide! 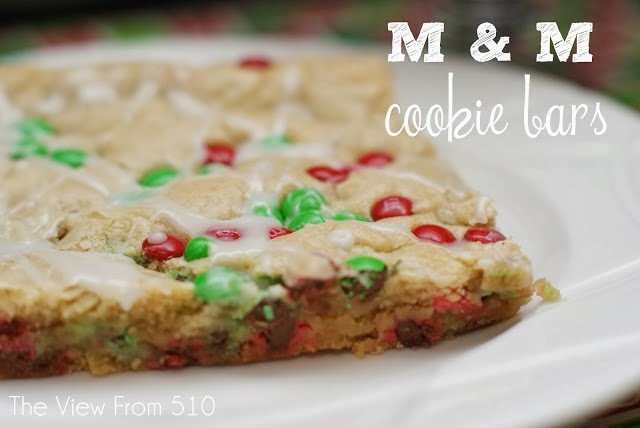 This batch will be thick and bakes a several dozen cookies - perfect for packaging up for friends, teachers and family! 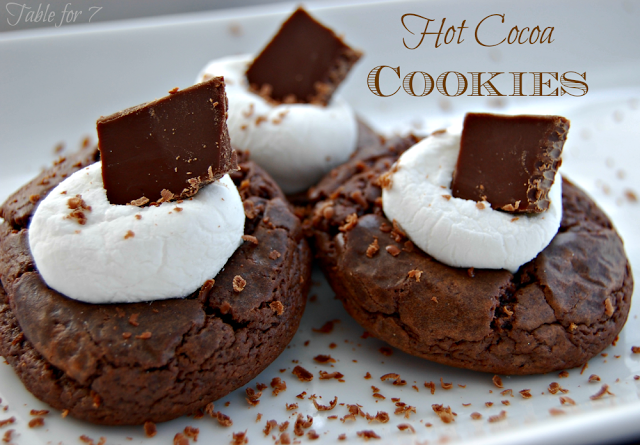 I used Andes Peppermint Baking Chips which really sealed the deal on this recipe. I sought these out for weeks, and am so glad I didn't compromise and use a different peppermint chip! 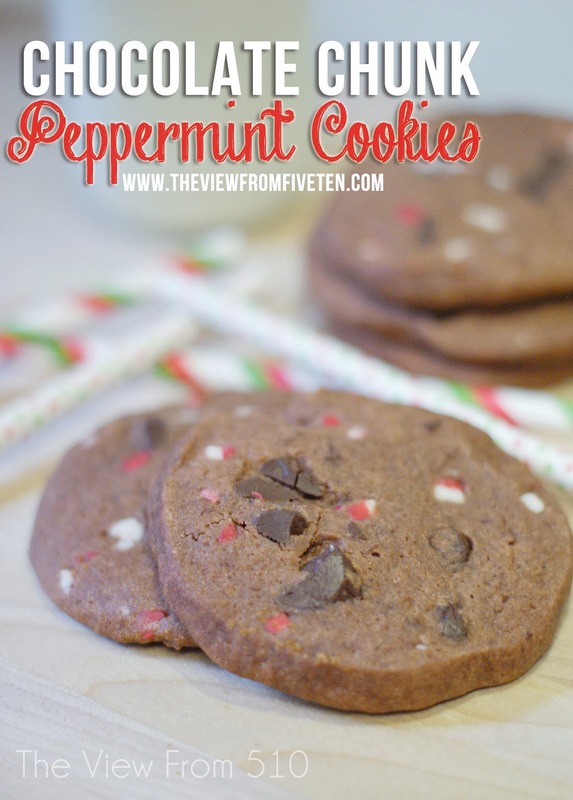 The peppermint is ideal for the season, a few chunks for the chocolate lover, but still not too much chocolate. 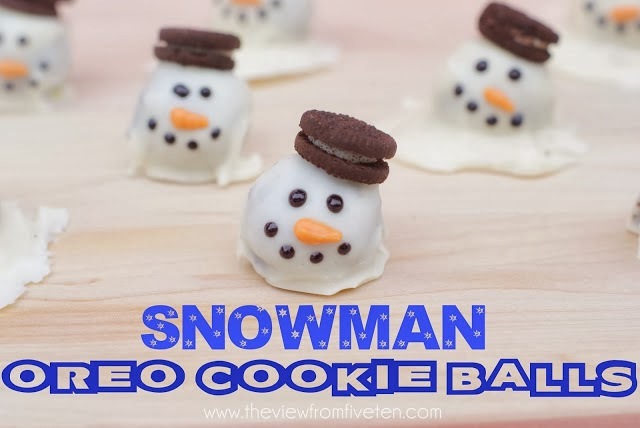 This cookie is so good it may even make Scrooge feel a bit festive. 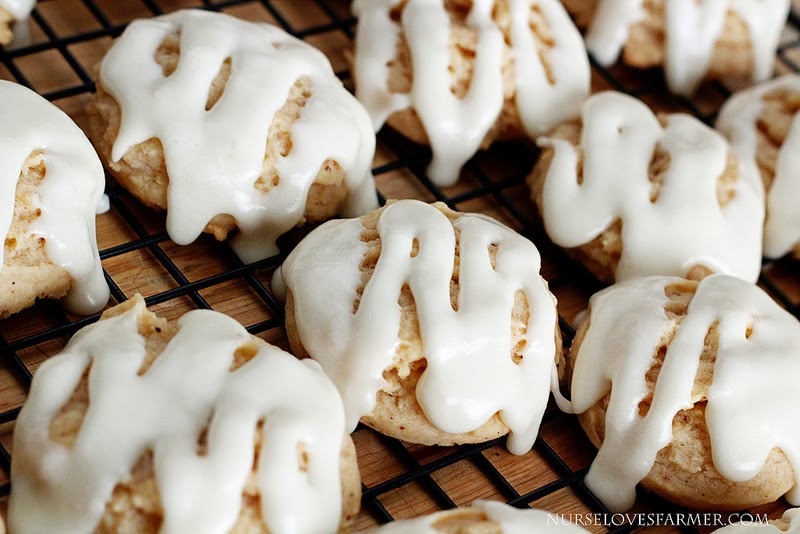 In a very large bowl or stand mixer cream together the butter, brown sugar, and white sugar. Beat in the instant pudding mix until blended, and then add in the eggs and vanilla. 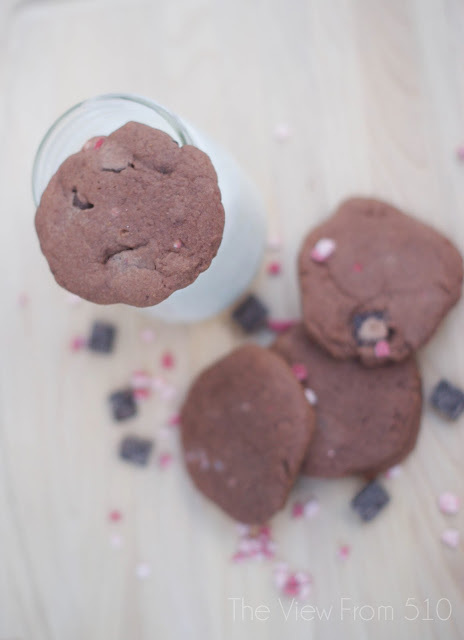 Last, fold in the chocolate chunks and Andes Peppermint Baking Chips. Warning: Dough will be very thick. Be prepared to do some hand mixing! 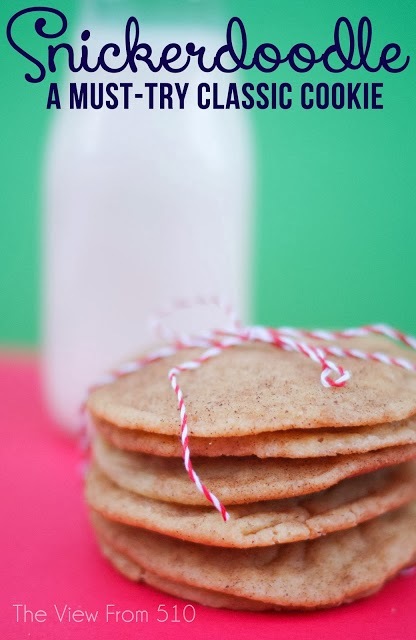 Drop cookies by rounded spoonfuls onto ungreased cookie sheets and bake for 10-12 minutes. 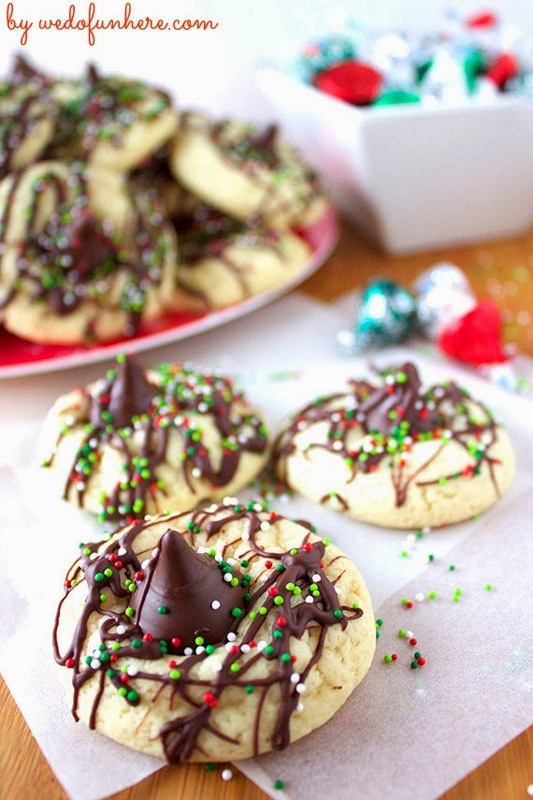 Suggested (but optional) Baking Tip: Roll dough and refrigerator overnight so as to create slice and bake cookies. Let dough sit out for 10 minutes then slice and bake for 10-12 minutes just as you would with the original recipe. 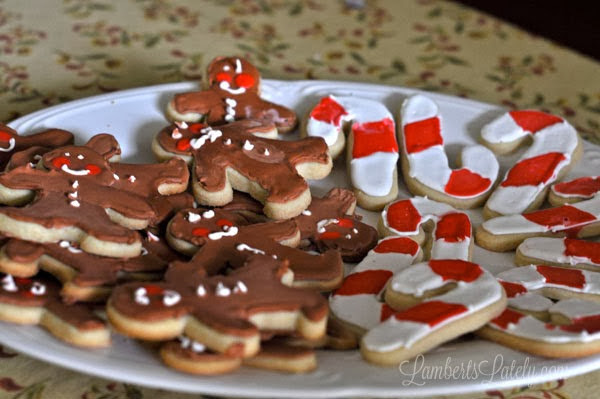 We preferred this method over drop cookies as it allows you to show off those chocolate chunks and peppermint pieces! Just one last post for the Christmas Cookie Guide!! See you Monday! Welcome! We're here to kick off another week of Life Created Tuesdays! 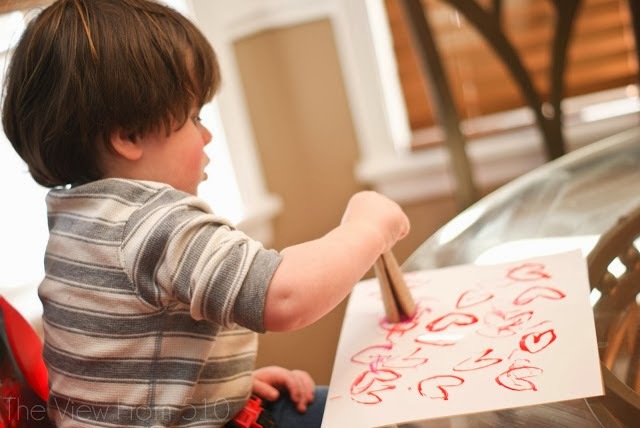 Each and every week, I'm so excited for you to join us in sharing a bit of life created. Whether it be a recipe, tutorial, life lesson, blog tip, or roundup galore, we want you to share with us. Come here, or It's A Vol, every Monday at 9:00 p.m. EST to link your latest posts with the Life Created link party. 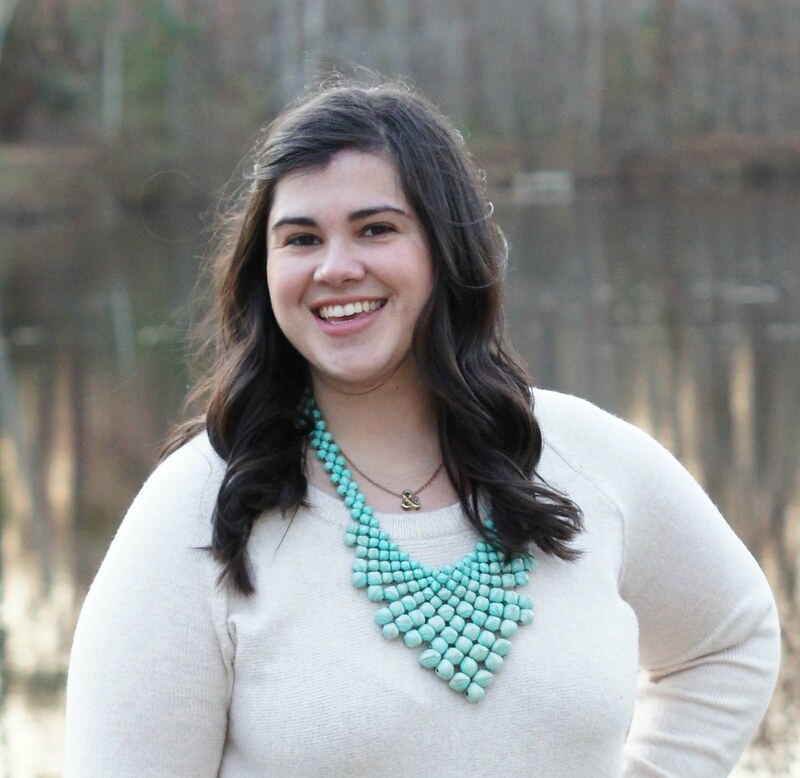 Let's kick off week FIFTEEN of Life Created Tuesdays with a quick announcement and this week's features! Next week December 23, 2013 we are suspending Life Created Tuesdays! Don't fret though; it's just for one week while we all deal with last minute HOLIDAY INSANITY! 1. 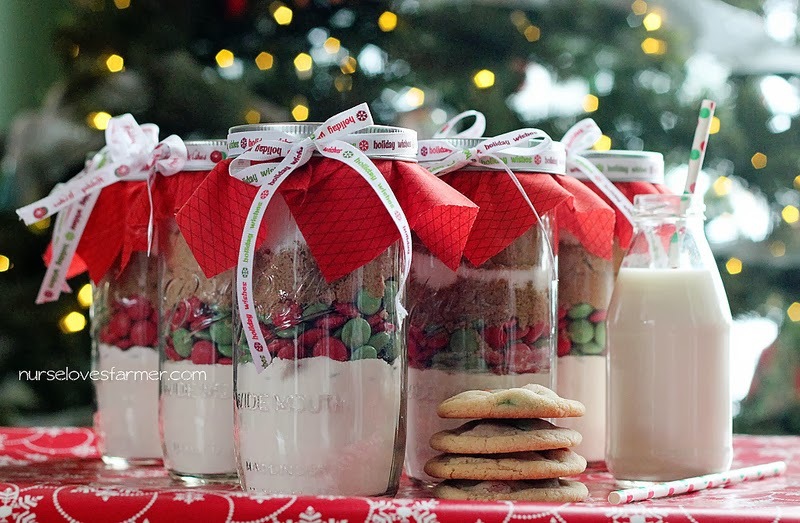 Sarah from Nurse Loves Farmer shared these amazing Christmas Cookies in a Jar, plus free printables! 2. 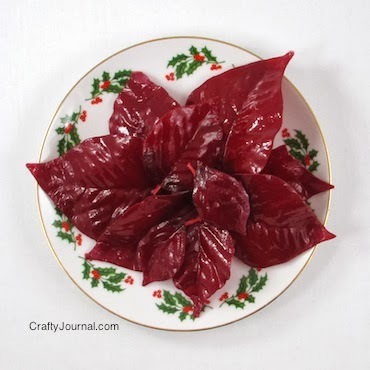 Noreen from Crafty Journal shared this beautiful Single Use Poinsettia Soap! 3. 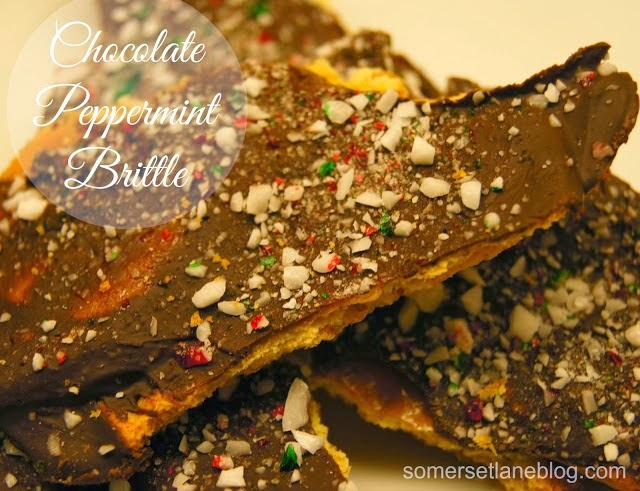 Bette from Somerset Lane shared her yummy Chocolate Peppermint Brittle recipe! 4. Dana from This Silly Girl's Life shared this adorable DIY Canvas Art with Sharpie tutorial! As InstaGram kindly reminds me each day, our time before Christmas is quickly dwindling. Many of you are out there making ornaments and gingerbread houses, Christmas tree farm chopping, boasting red cups and tons of snow, last minute shopping and generally squeezing out every out of ounce Holiday cheer that can be shoved into your lives. Or, at least, this is what your IG feeds are showing me these days. If you will, take a look at my IG feed. 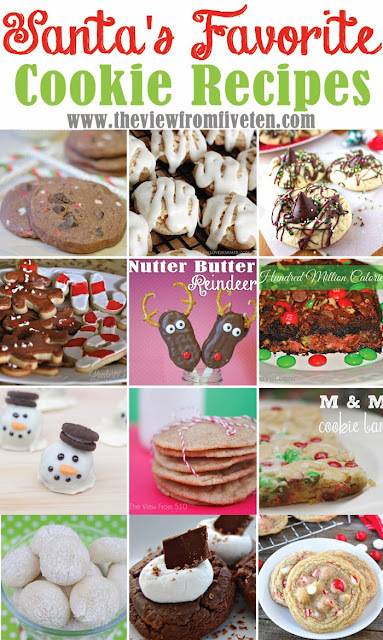 You’ll find many photos directing you to the Christmas Cookie Guide Series here on the blog, but aside from that, our Christmas shenanigans have been at a bare minimum thus far. Decorations, or at least all that will adorn our home this year, are now out. This was finally accomplished over the weekend. Thanks to Brandon working 60+ hour weeks (ahem, Big Retail) and my work calendar not letting up at all, we’re really having to force Christmas cheer around the 510 home so far. With another ear infection last month and some kind of respiratory funk this month, Jackson is not letting up. 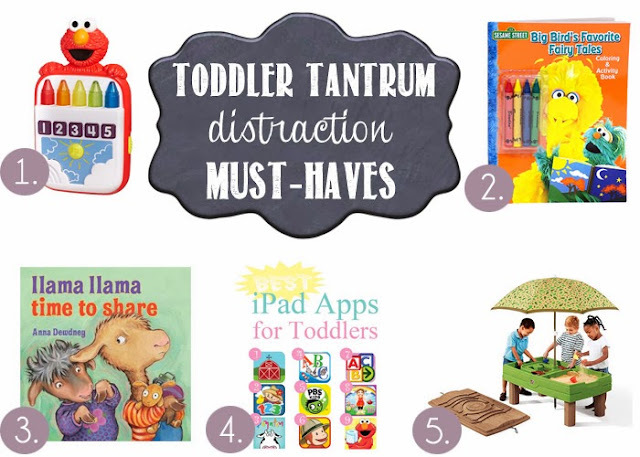 Pile on the terrible-two tantrums and an over-all spoiled-rotten child and we’re living on a prayer in parenting survival mode. In a last attempt to get to Target over the weekend, I was shocked at how well the trip went with both husband and toddler in tow. We’d just gotten back to our car, loaded in Jackson’s new big boy room bedding, buckled him in and then it happened...projectile vomit. Not once, not twice, but three times all before we could get him out of my brand new car. I found myself outside the car screaming WHY?! I mean really screaming it, looking up to God for some miraculous, instantaneous answer. Where was our Holiday joy? Where was our one successful outing this season? Why can’t my InstaGram feed be filled with holly jolly moments, too? It’s a funny thing the way God moves in our lives. So far this season our home is not busting at the seams with Christmas joy. But the good news? Christmas is not here yet. Our season of Advent is still upon us and you better believe I’ll be soaking in every last ounce of reflection of the celebration of Jesus' birthday and the glory that the Christmas season brings to our weary world. With just nine days left before Christmas, I hope you’re starting to see the joy, peace and glory of the season move in your hearts and in your homes! Here’s to a (hopefully) vomit-free week! Be sure to stop by tonight for Life Created Tuesdays link party! The party goes live at 9 p.m. EST and is always filled with fabulous posts of life created. I hope you'll join us this week for the party! Other exciting things around the blog this week? I'll be finishing up our Christmas Cookie Guide with an amazing set of (free) Cookie Exchange Printables for hosting your own party, my number one cookie recipe AND a roundup of all the recipes we've shared this month! Hooray! Every family has that person. You know, the one who wants a bit of everything but doesn’t specifically need anything. That person who could go for the best tech gift, but you’re just not sure where to start. For my family, this person is my husband. And each year I take to the Best Buy gift center to seek out that ideal gift for my hard to buy for man. Brandon has actually worked with Best Buy for going on seven years and each and every year they never disappoint me with their Holiday gift center. This season, I used the Best Buy trending page to narrow down the gift options and am so thankful for that page! 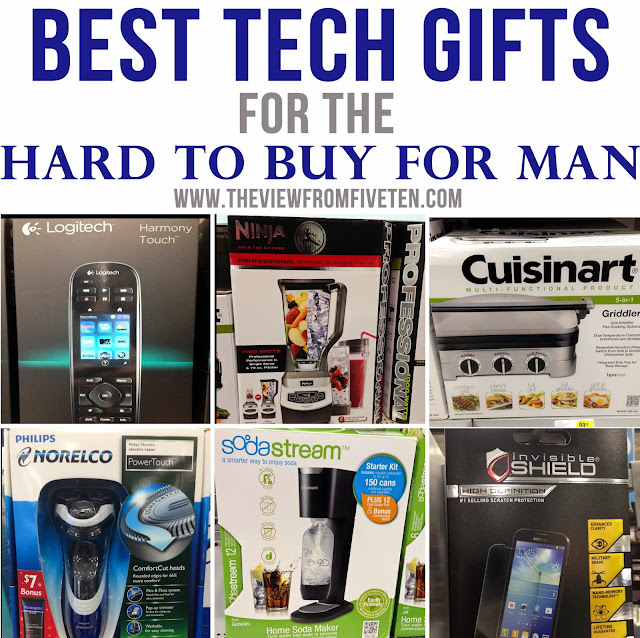 From tablets to accessories and small appliances, I was fully prepped for my annual Best Buy Holiday Scavenger Hunt. Oh yes, friends, this is a real thing. 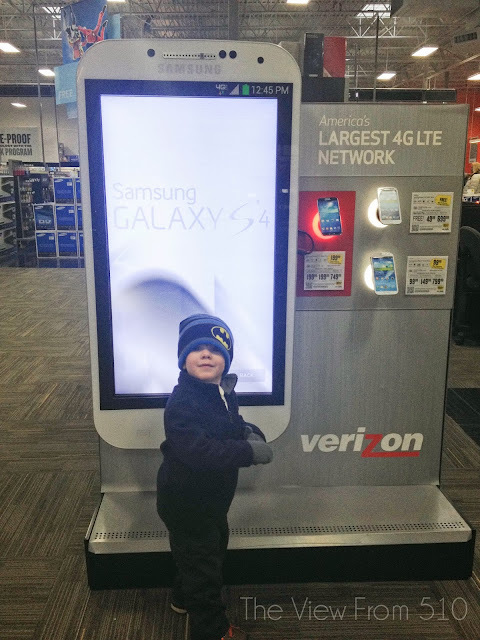 Grab your smartphone, drop the kid(s) off at Grandma’s and head to your nearest Best Buy showroom. I’m going to help you find that ideal gift this season! Really, this will be quick, painless and surprisingly fun. Now, onto some cool gifts the men in your life will love! Once in the store, I use my phone for tracking the trending products, and ahem a little price matching search never hurts either. I highly recommend using Best Buy’s Price Matching program. Psst...if you’ve never used it, just find a Blue Shirt around the showroom and they can answer any questions you may have. We own a version of the Logitech Harmony that at this point is far out of date. After seeing the new versions of this remote, I've added it to our must-get list! These remotes allow you to synch any remotes for your television to just one remote. It's life changing, I tell you! And for real? A griddler? Perfect to get your grilling man through the cold season. It was a tough choice this year for sure! 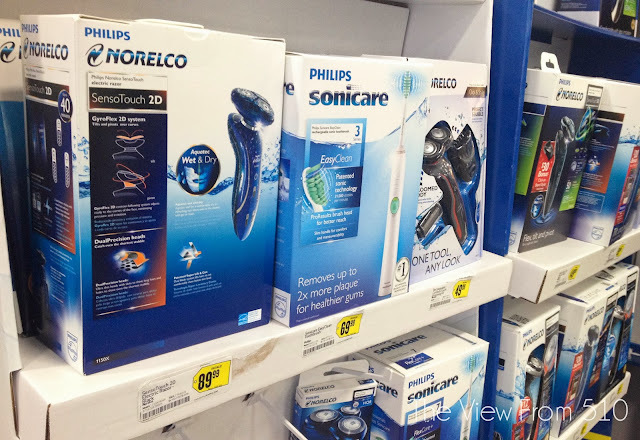 After two scavenger hunts around Best Buy, I landed on the Philips Norelco Razor for Brandon. Seeing as he's been talking up razors for months, this was an almost no-brainer. Although, I'm still considering that Griddler! The one catch of these Best Buy Holiday scavenger hunts, is that you’ll leave with a list of your very own! It never fails! The good news? You can always grab a few Best Buy gift cards on the way out for your man to gift to you. Did you know there are App Gift Cards? Y'all, I can't even. This is genius! Better yet, starting today, Best Buy is rewarding you, the gift-giver! 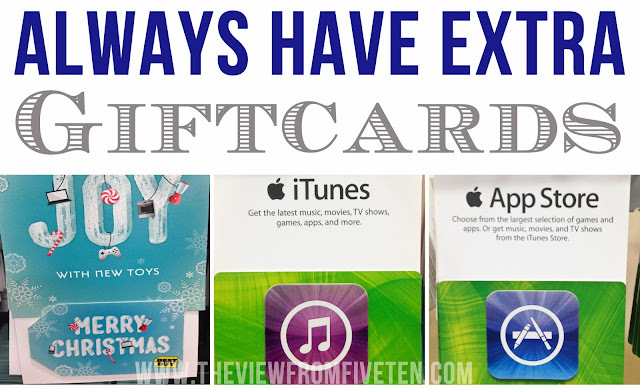 Every time you purchase $25.00 or more in Best Buy gift cards (in-store or online) you can scan your card to be entered for a chance to win one of their daily prizes. Simply enter by scanning your card, or by going here to enter your gift card number. And y’all, these are no small prizes. The contest will feature one grand prize of $10,000, five (5) first prize winners of $500 Best Buy gift cards, ten (10) second prize winners of $100 Best Buy gift cards AND forty (40) third prize winners of $50 Best Buy gift cards A DAY. Don't miss out on your chance to Give It To Win It - this promotion runs through December 24! Also, Best Buy is partnering with Google to bring you a shoppable hangout December 17! View the hangout on a YouTube or Google+ page. How fun! How's that for some tech ideas this Holiday season?! AND for those of you wondering about that hoodlum photographed above...while an adorable shopping partner, Jackson wanted all the things so he stayed home on my second shopping spree!